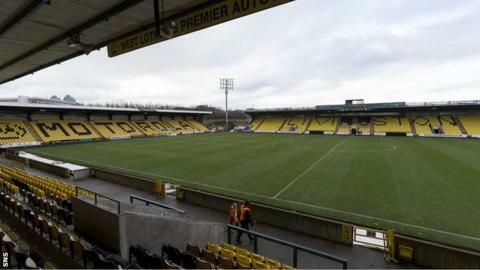 Livingston enter the new year able to sign players now that their ban on registering players has been lifted. The ban was imposed in August as a result of the club offering evidence to the Scottish Professional Football League of undeclared bonus payments. The club says it has now settled the matter with HM Revenue and Customs. "Our chairman, Gordon McDougall, personally made full payment on the agreed sum yesterday afternoon," stated the Livi website on Thursday. And it added: "We now look forward to functioning normally again in 2015, now this handicap has been removed." The Championship basement side have already been for the non-payment of the tax relating to bonus payments to players in 2010/11.